Well, that sure was an episode of Game of Thrones. This week: Why won’t Bran just tell his sisters something useful already? Why were the Children of the Forest such lousy artists? And is poor Dickon Tarly finally going to get some respect? As always, you can find Splitscreen on Apple Podcasts and Google Play. Reach us at splitscreen@kotaku.com with any and all questions, requests, and suggestions. If you want an MP3 of the show, you can download it here. We’ll be back later this week to talk about video games, and next Monday for the next episode of Thrones. Game of Thrones Recap Podcast: Whose Advice Should Daenerys Follow? 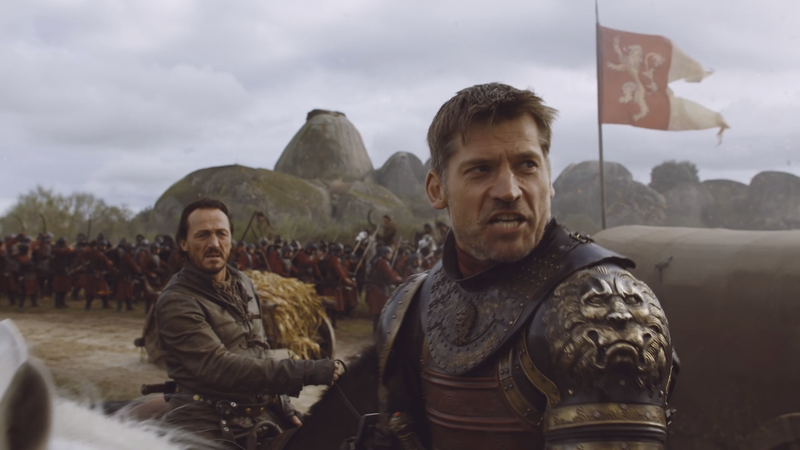 Game Of Thrones Recap Podcast: Do Zombies Make The Show Worse?